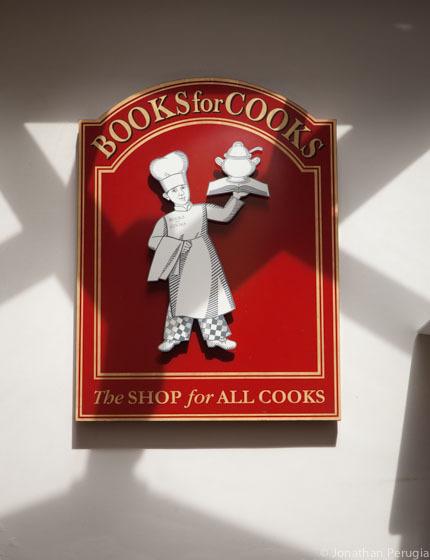 This place is heaven for cookbook lovers – an entire shop dedicated to the literature of food. 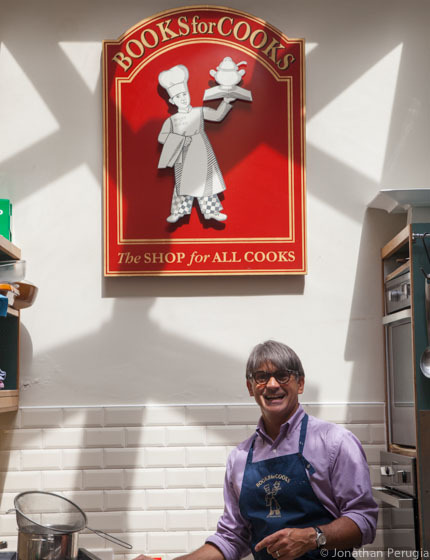 Plus, there’s a sweet little café in the back, where the owner tries out recipes from his cookbook collection every lunchtime. 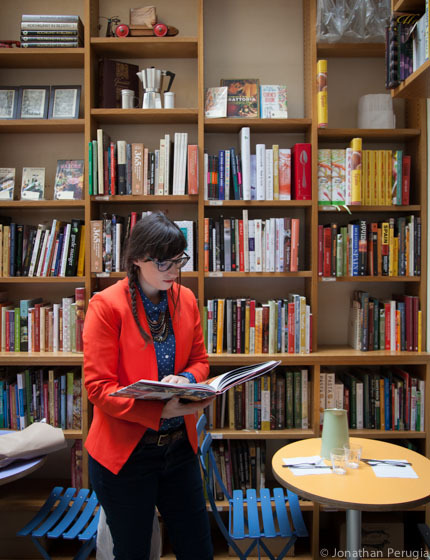 Watch me checking out Books for Cooks in my show.